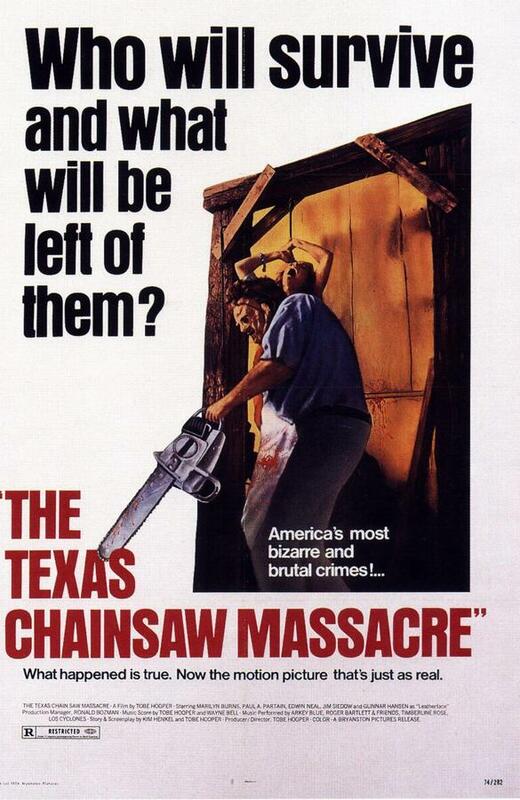 In 1974, director Tobe Hooper gave fans a slasher, cult film that would endure the test of time. 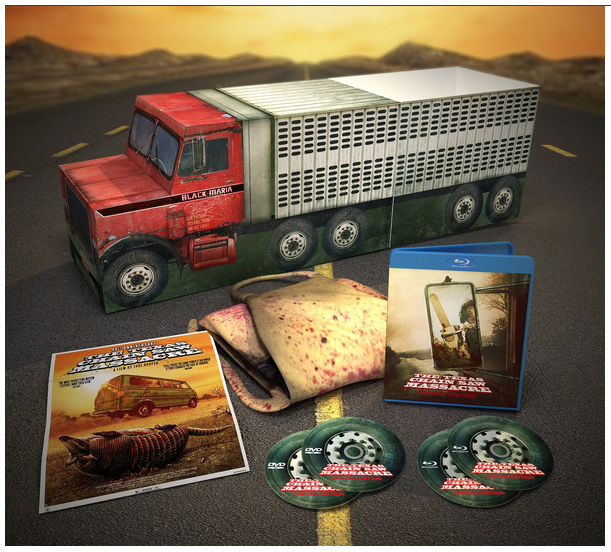 “The Texas Chainsaw Massacre” tells the gruesome tale about a group of teenagers who fall prey to a deranged cannibalistic family led by the films main antagonist, “Leatherface.” It has been lauded by many as one of the greatest horror films ever and now you can preorder the special 40th anniversary edition. For a short time, it is available exclusively through the folks at Gorgon Video. Here is their official press release that highlights what you will get. It’s been imitated and remade, but never equaled. 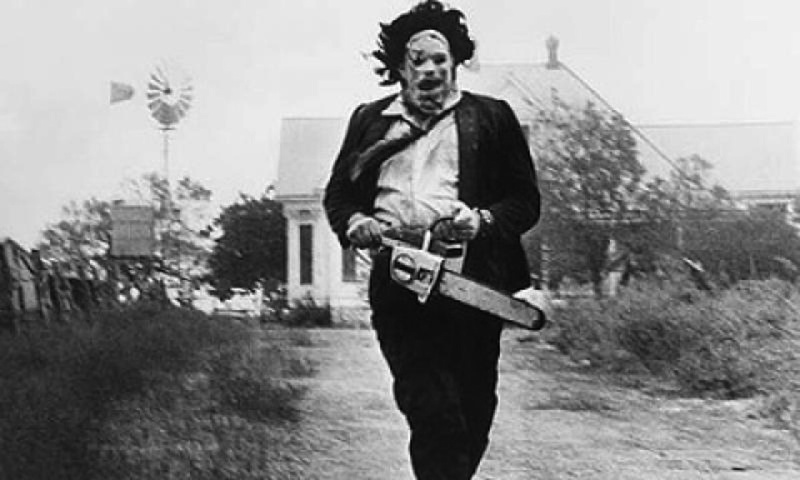 Tobe Hooper’s The Texas Chain Saw Massacre rose from a notorious 1974 sleeper sensation to rank as one of the greatest horror films ever made. Now, to mark the film’s 40th anniversary, Dark Sky Films is presenting the digitally re-mastered masterpiece on Blu-ray for the first time in a stunning Limited Deluxe “Black Maria” Collector’s Edition box set. The Texas Chain Saw Massacre appears in an all-new 4K digital transfer and with a newly created 7.1 surround sound mix supervised by director Hooper (Poltergeist). This release marks the only transfer of the film to go back to the original 16mm A/B rolls, the actual film that rolled through the cameras. – Hours of new bonus features, including newly-discovered deleted scenes, featurettes, behind the scenes, and more! This set will begin shipping on September 16th, 2014 and is only available in the U.S. and Canada. CLICK HERE to order your copy today. 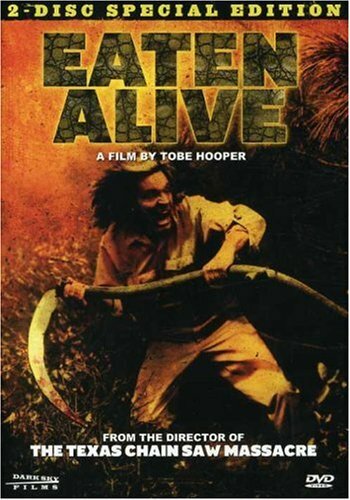 This entry was posted in DVD/BLU RAY, Movies and tagged 40th Anniversary, Black Maria, collectors edition, cult classic, Horror, horror film, Leatherface, slasher film, Texas Chainsaw Massacre, The Texas Chainsaw Massacre, Tobe Hooper. Bookmark the permalink. Follow me I follow back! I do film reviews, check out my latest post!